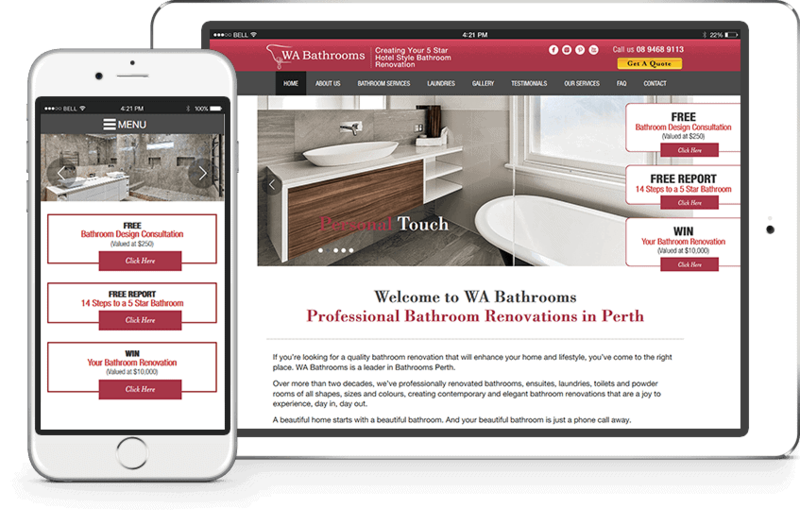 We're experts in designing and implementing online marketing campaigns for the home improvement and trade industries. Enter to WIN a website for your local business. 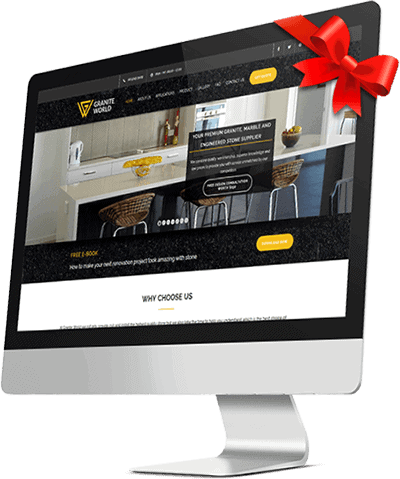 Every 6 months we choose one lucky business to receive a new website valued at $5820! We’ve generated over $100m worth of leads for local businesses around Australia. We guarantee you’ll receive more leads when you switch to us for your online marketing campaigns. We’re a true digital organization that has scoured the earth for the best talent to ensure your online marketing campaigns perform the best. Customers who move to a kaladigital website, on average experience 1.25 more leads from their existing advertising. Customers on average experience an increase in traffic of 25% after switching to Kala Digital. Customers who use Kala Digital’s advertising services on average experience a 25% reduction in online marketing lead cost. After being with a major provider on internet marketing services, we found that our needs as a local small business we’re not being met by the larger institutions of local business internet marketing. Dealing with a local business like Kala Digital that has your results and best intentions in mind, has been invaluable to the success of our online marketing. Also, the ongoing strategic advice that our Digital Marketing Specialist at Kala Digital provides has been and continues to provide, is imperative to the growth of our company. Business owners beware, if you are not with KALA DIGITAL you are probably paying too much and not making enough. After having spent thousands with several of market leading digital marketing companies, we came across KALA. We have now been with KALA for over 2 years, we spend less monthly and we receive a higher volume of Leads then we ever received before with the other companies. 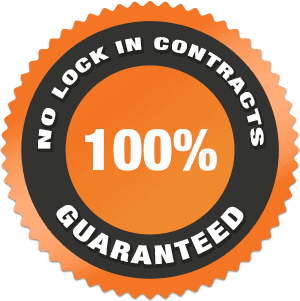 KALA DIGITAL offer full transparency, great value for money, and an actual marketing plan to help increase traffic and Leads to your webpage, with no lock in contracts it’s easy to give them a go and see the results for yourself. Most importantly as a busy Business owner with limited understanding of digital marketing, you can rest assured that Carl and the team at KALA DIGITAL are always one click or call away, and always working to improve your online presence and position, they are not afraid to educate you and provide full transparency as to what your money is being spent on. In this FREE Report you will learn…..